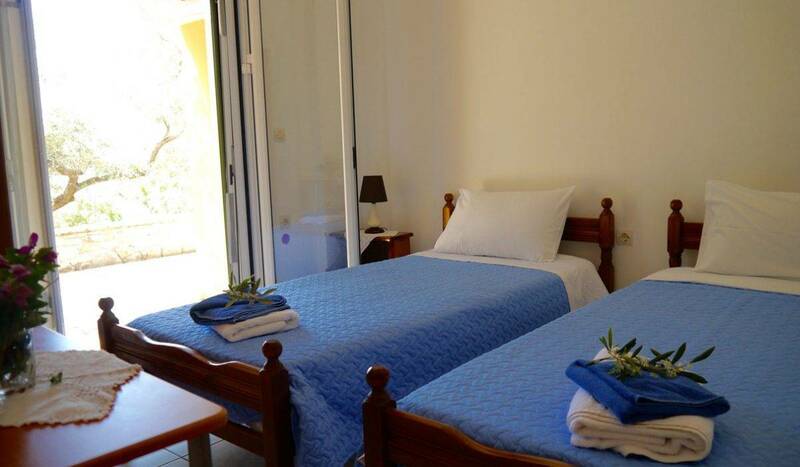 Villa Avra is a true taste of traditional Greece as soon as you step through the front doors. 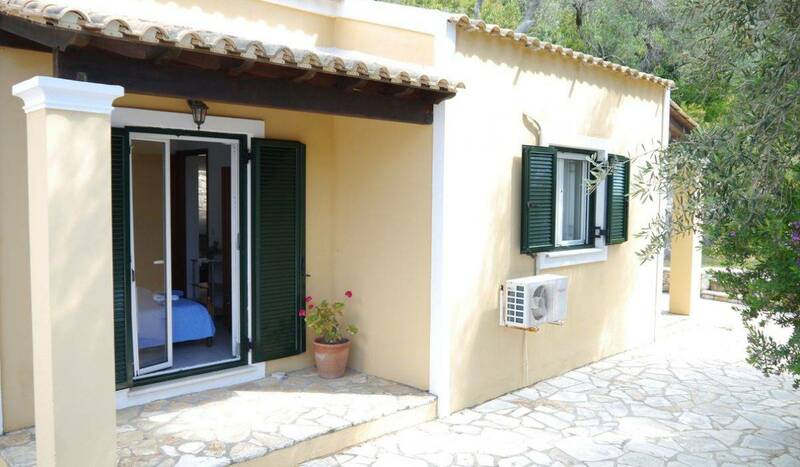 This brightly colour washed, detached cottage, is a modern self catering apartment. 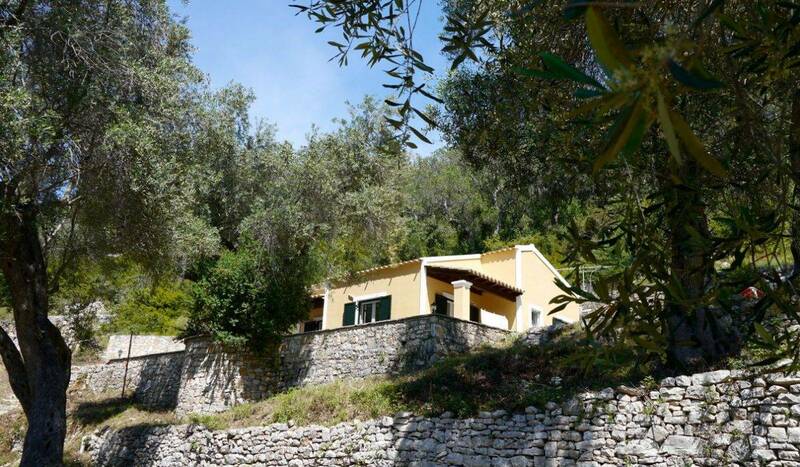 Light and airy, it is situated in the hillside amongst the olive groves. 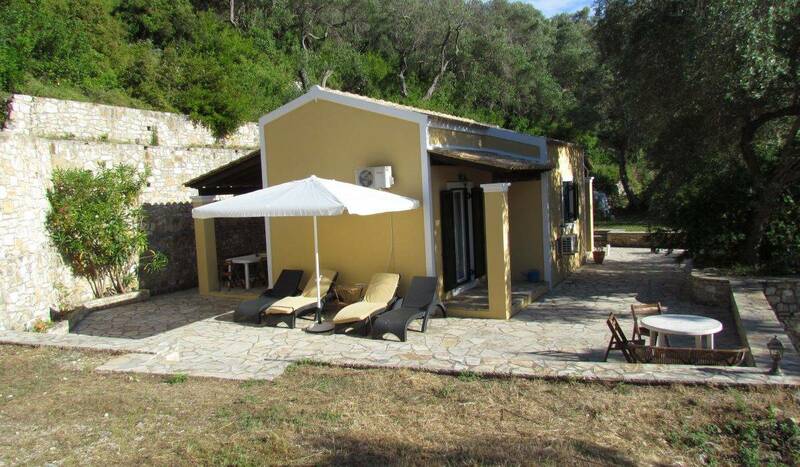 Complete with specular views overlooking Lakka Bay, the cottage is a secluded spot away from the bustling fishing village of Lakka. 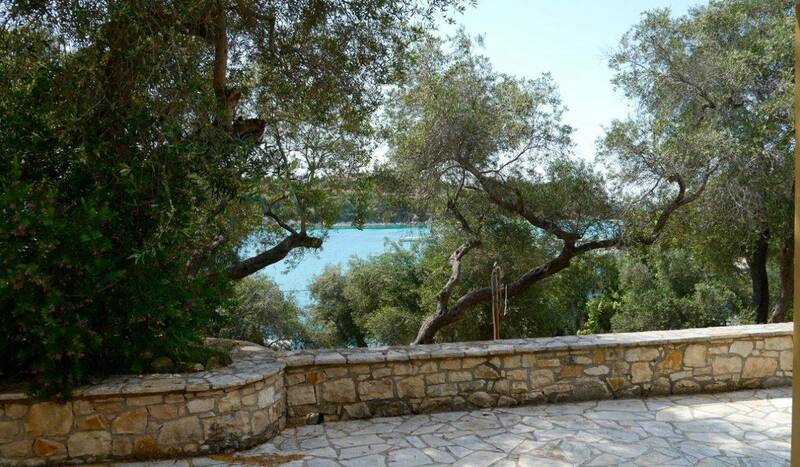 To the front of the house is a private walled natural stone terrace. 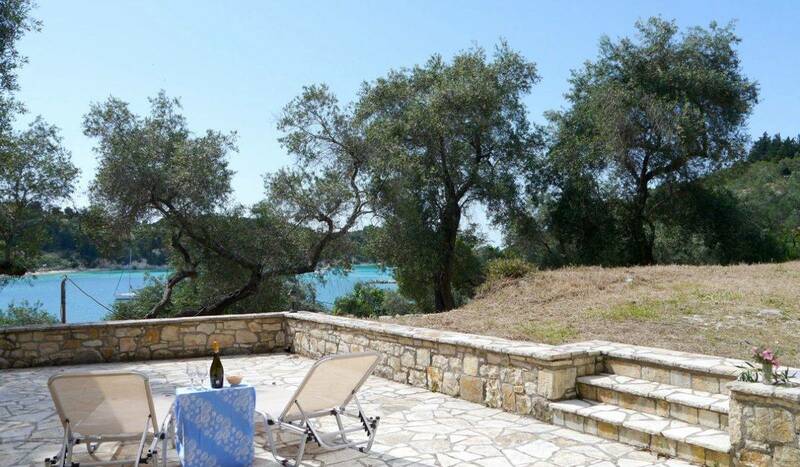 It has great views of the bay through the olive trees which surround the property. 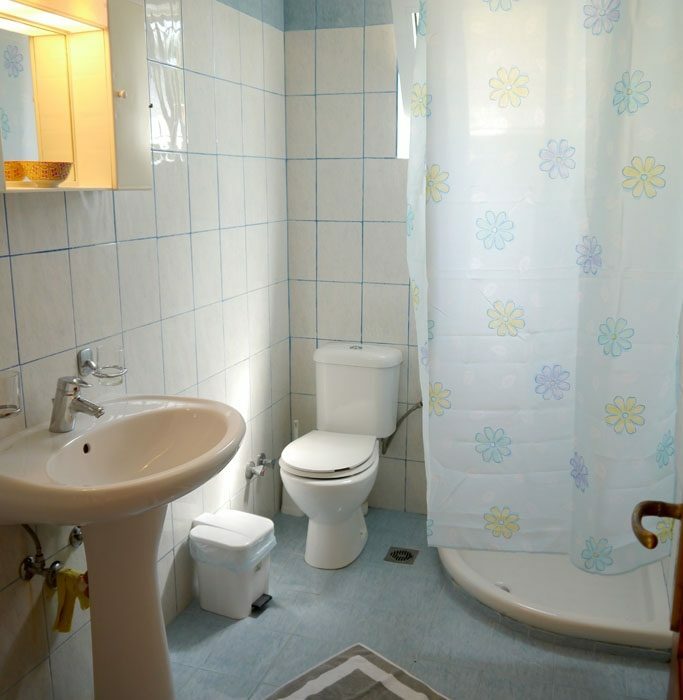 The air conditioned villa is well laid out and because of this has enough room to sleep four people, with the option to accommodate a fifth person if needed. 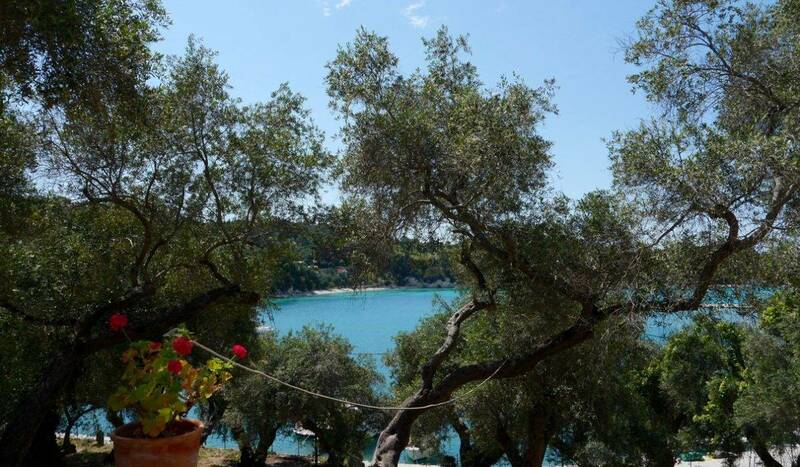 Furthermore, Villa Avra is very close to the centre of Lakka, only a two-minute level walk from the picturesque harbour front. The secret pathway from the secluded cottage leads straight to the village making the property a popular choice for those who want to experience the best of both worlds.